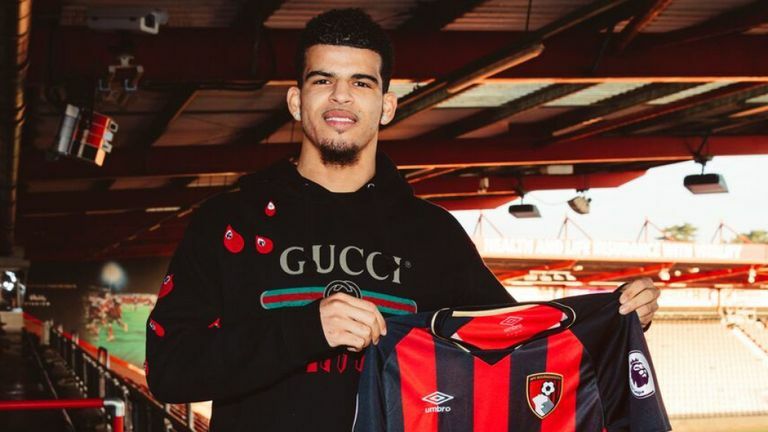 Liverpool Youngster Dominic Solanke has completed a long term move to AFC Bournemouth, who paid £19m plus add-ons for the England international striker. Solanke joined joined Liverpool on a free transfer from Chelsea in 2017 and was close to making a new move to Crystal Palace before signing with Bournemouth. 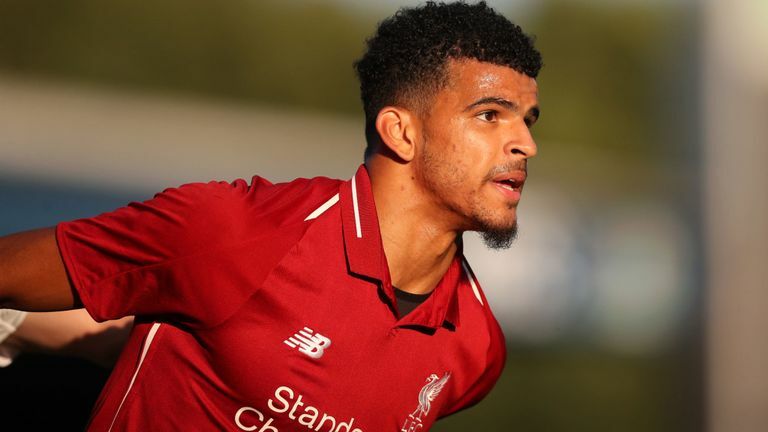 "I think the club is going somewhere," Solanke told Bournemouth's website. 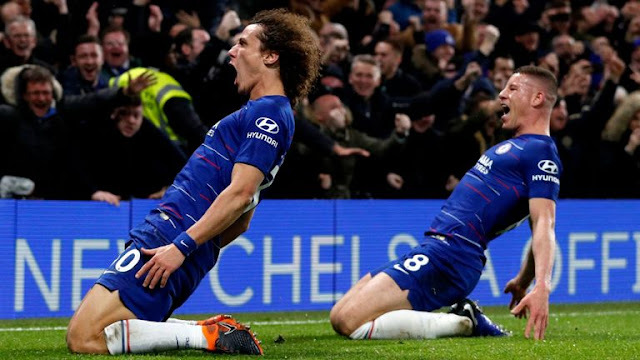 "Over the past few years, they have been really good in the Premier League and had some good positional finishes as well. I think it's a good club to be at, especially for someone of my age. "I spoke with the manager this morning [Friday]. He is a really nice guy. From playing and watching the Premier League, I know the sort of manager he is. "I was excited to meet him and am really looking forward to working with him and seeing what he's about. "My main target is to score goals and, being a striker, hopefully I can get a few for the team and help the team get wins. "Playing in the Premier League, every game is tough and together we can try to do as well as we can." Eddie Howe has also praised the new signing for his talent and Heroics at the Under 20 world Cup, which he won the Golden Ball and he is looming forward to working with him. Bournemouth are also looking to land Liverpool full-back Nathaniel Clyne on loan until the end of the season and that might possibly be achievable, as he has started just one Premier League match this season.